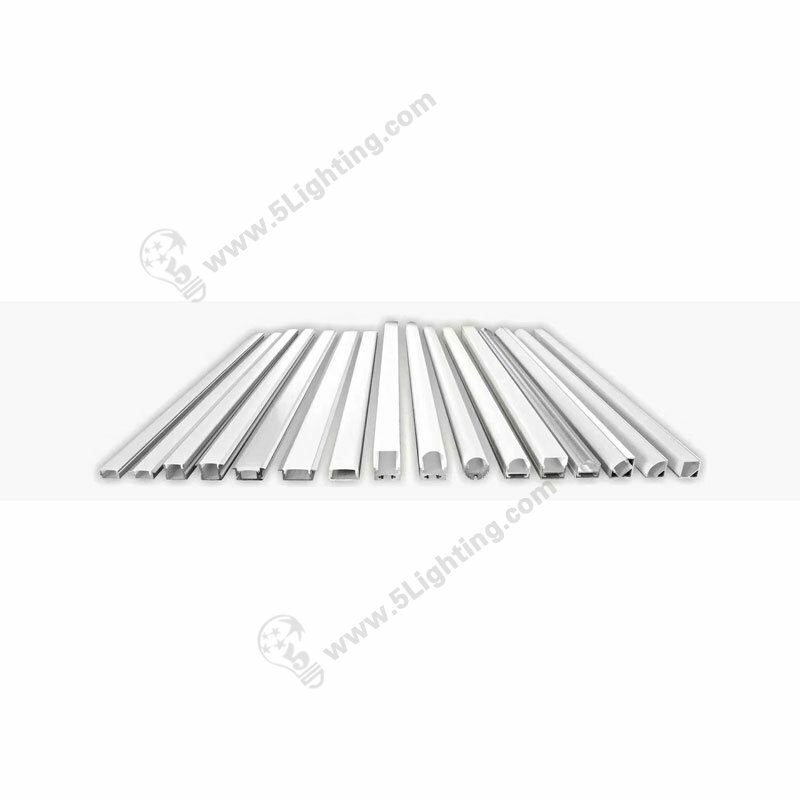 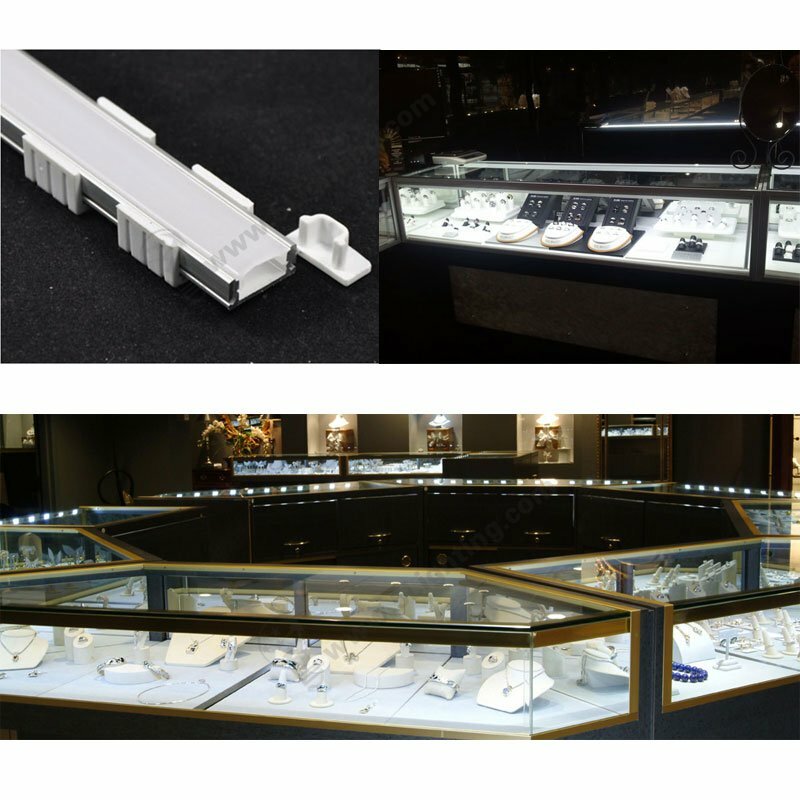 This U shape aluminum channel model : 5L-RS4006-1807 is specially designed for surface mounted linear lighting fixtures . 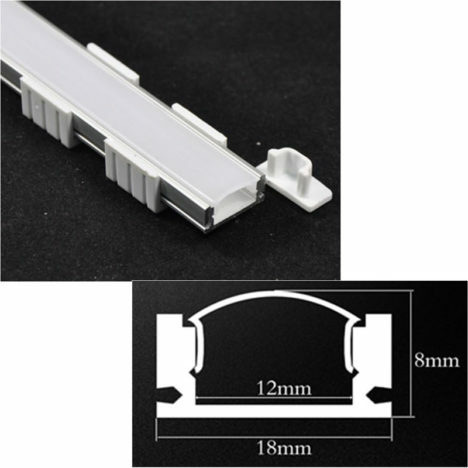 Aluminum alloy profile is a very good meterial as led strip tape lights / rigid strip lighting heat sink . 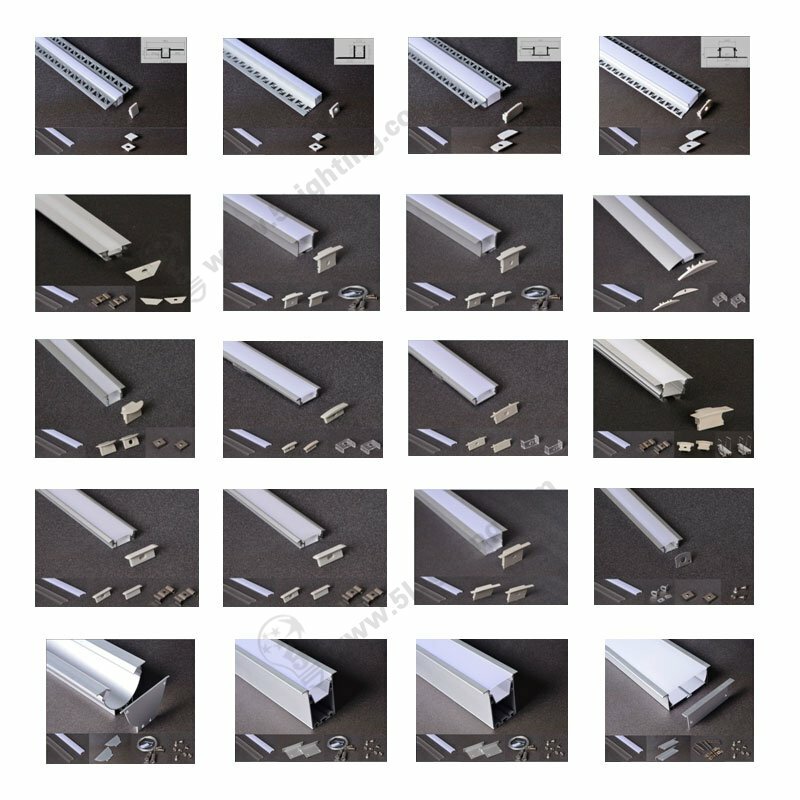 Aluminium extrusions can have various shapes and colors with good thermal conductivity [ 200 up W/(m·K)) ] . 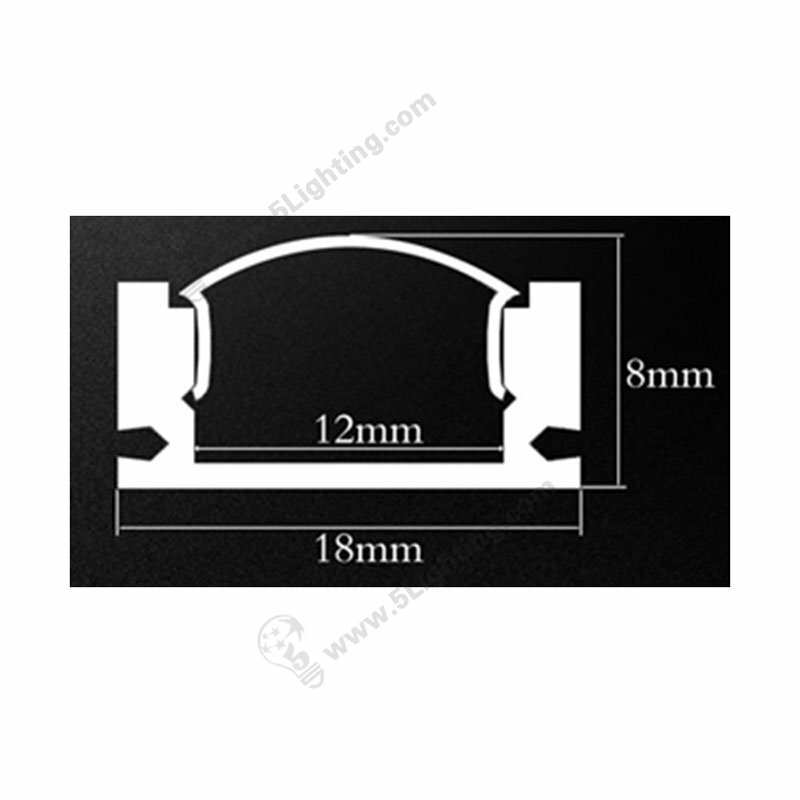 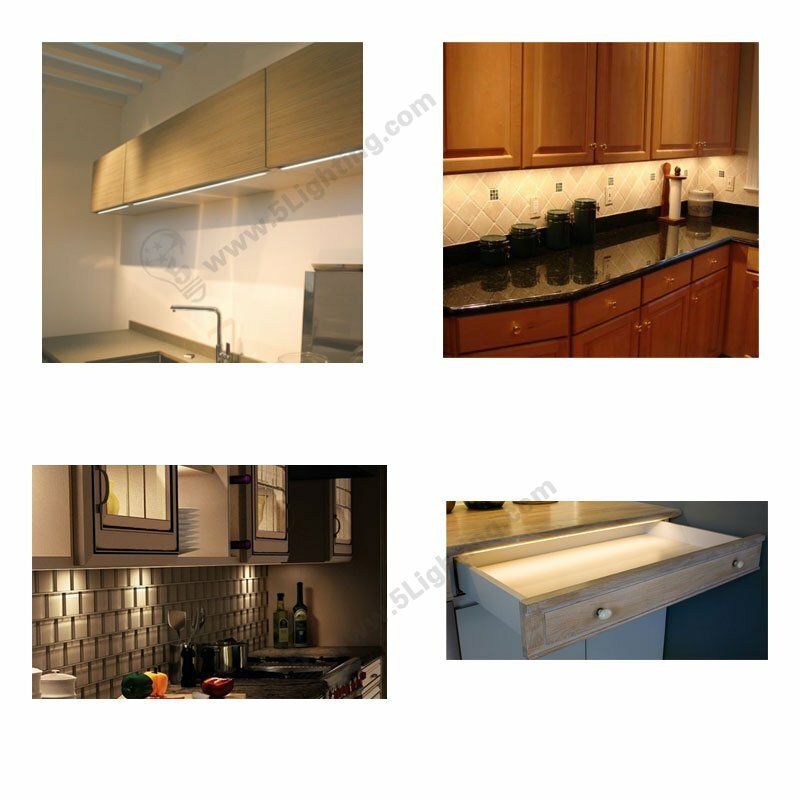 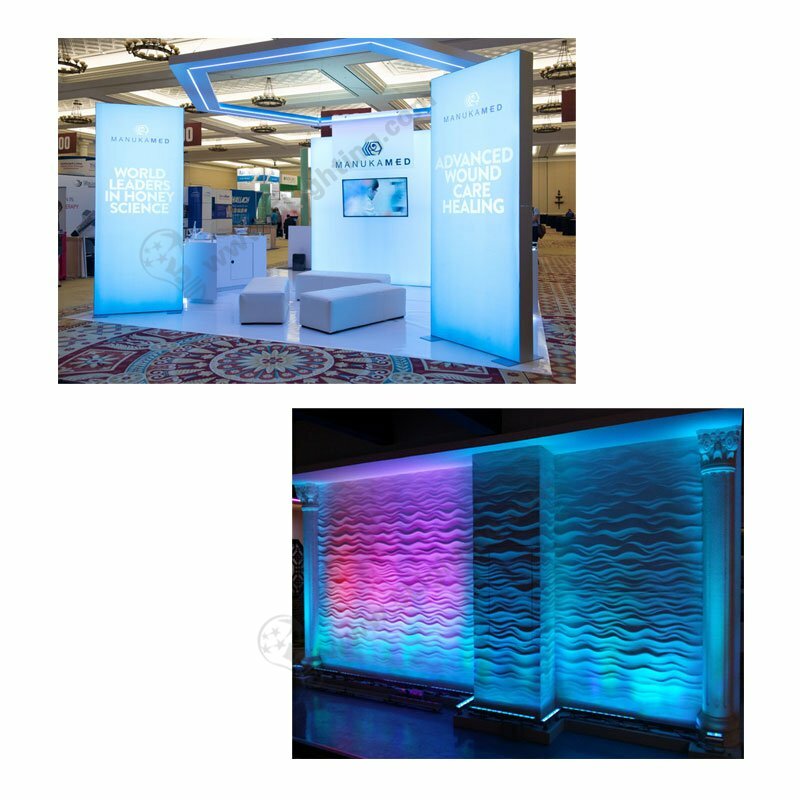 With this feature, our lighting board inside can rapidly emit heat and keep whole lighting fixture in low temperature. 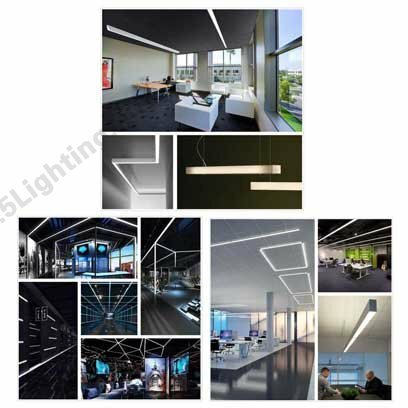 Prolong led lights with 30, 000 up hours life span . This U shap aluminum profile is slim and elegant , it’s only 18 mm wide and 8 mm in height . 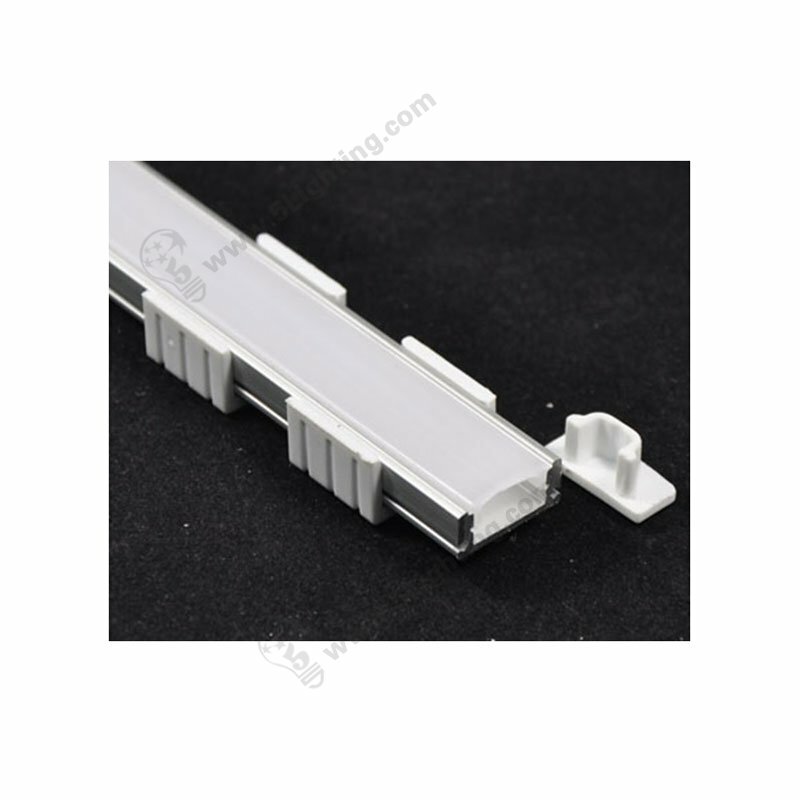 2 ) two plastic clips for surface mounting installation .